One of the biggest purchases you have as a parent is buying a stroller. There are so many different options to choose from. Our main goal was to find a great compact stroller for NYC that met all of our needs since I have heard parents say they have multiple strollers. After a lot of research we decided to go with the Baby Jogger City Mini. City Mini has made it easy to jump in and out of Taxis and Ubers. Simply click the car seat off and buckle it into the back seat. Then pull on a rope that quickly breaks down the stroller into the compact piece to store in the trunk. It’s also light enough to carry upstairs. We have also taken our City Mini with us on our recent trips. We store it in a stroller travel bag and leave it at the gate. Strollers can take a beating when walking around NYC so it was important to find one with tires that would last and be able to with stand the weather in New York as well and the change in terrain. For example, I loved the portability of the Doona but the tires are not as durable for New York. 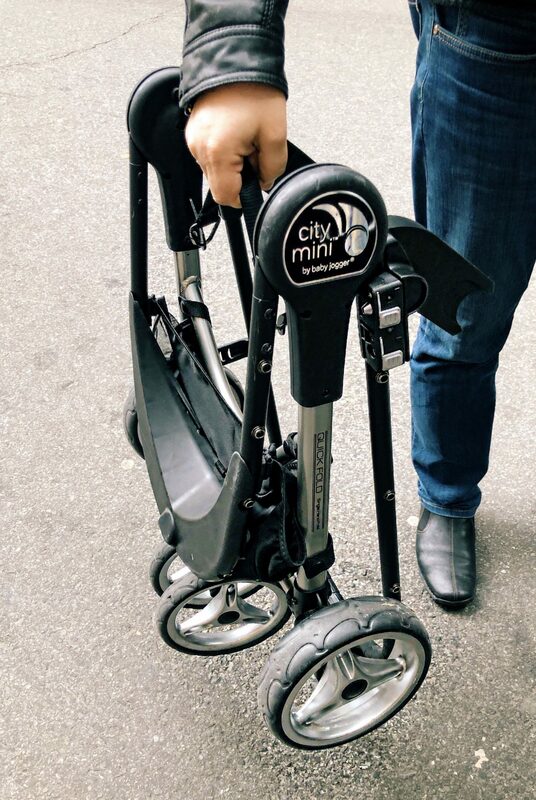 City Mini allows you to lock the front wheel so you can go for a run along the waterfront or Central Park. If you are an active mom or dad, I highly recommend this choice. Strollers can range anywhere from $69 to over $1,900 depending on how much you want to spend. This stroller brings a lot of value starting at $260 it is no surprise it was once voted Best Everyday Stroller by nymag.com. 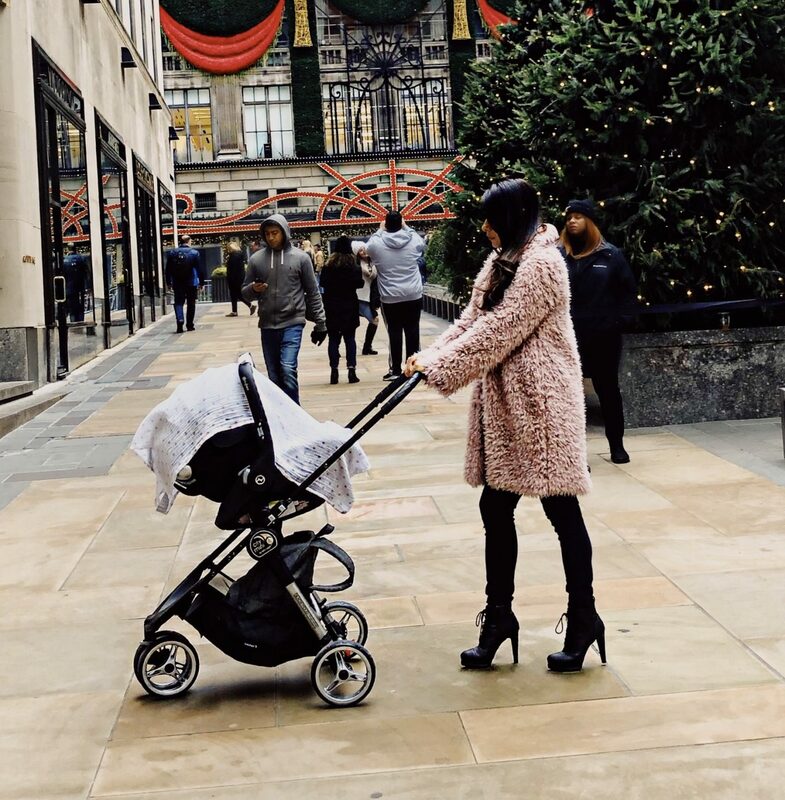 With a potentially growing family, it was good to know our City Mini has plenty of adjustments to become a stroller for multiple children. 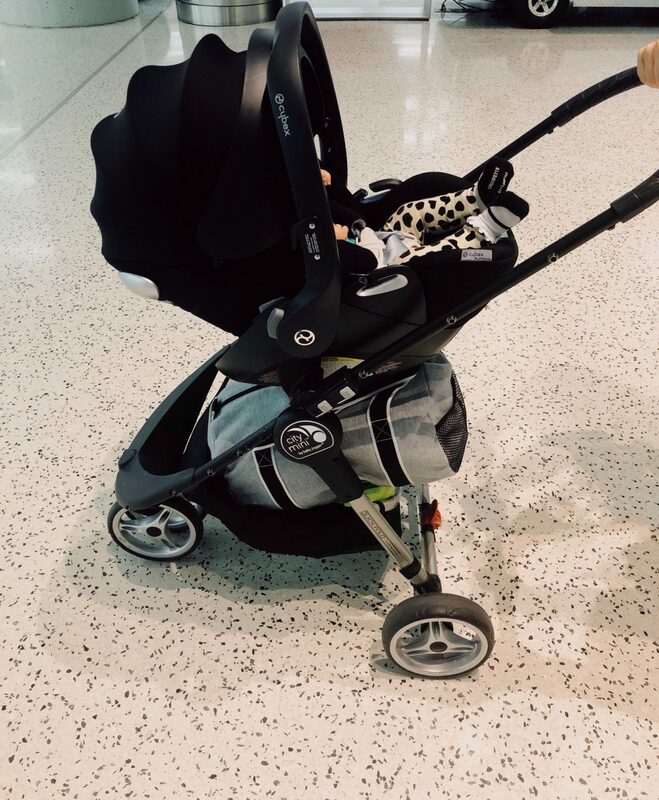 Please note that we have been using our City Mini with our Cybex Platinum Cloud Q car seat in the color Black Beauty. Cloud Q also converts into a bassinet so there is no need to purchase one with the City Mini. I hope this helps parents who are looking for a good stroller for NYC. If you have any questions about our City Mini or have other topics you would like to know about feel free to comment below. Faux Bangs in 3 Steps! 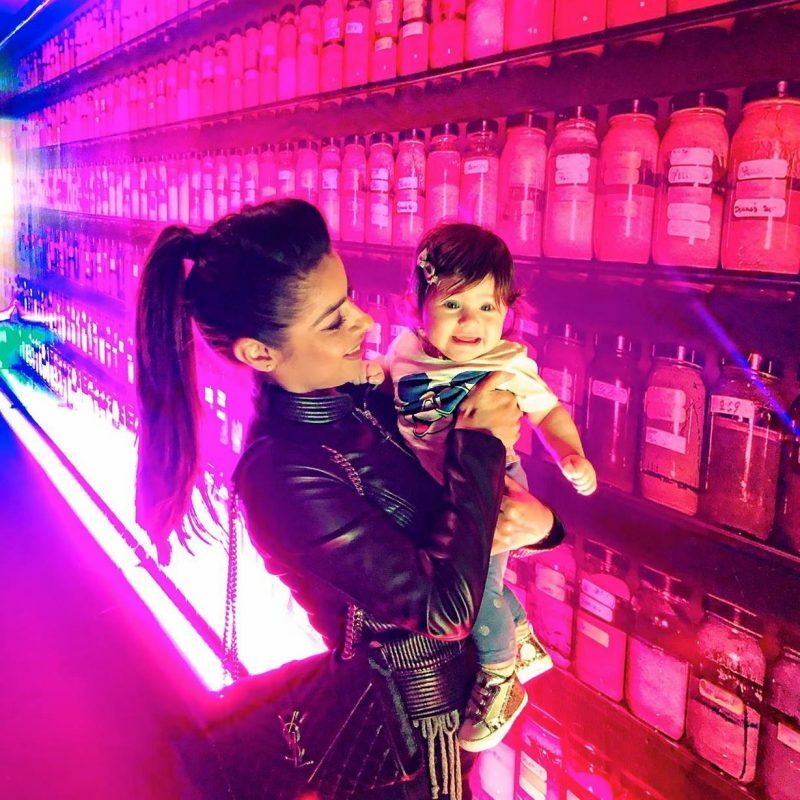 I hope this blog helps you in your travels, foodie adventures or journey as a parent.